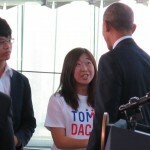 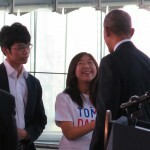 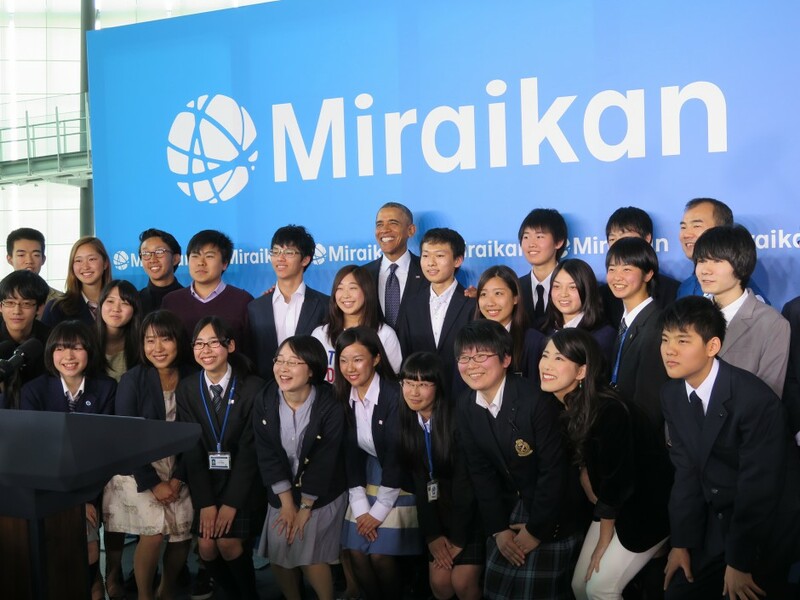 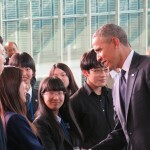 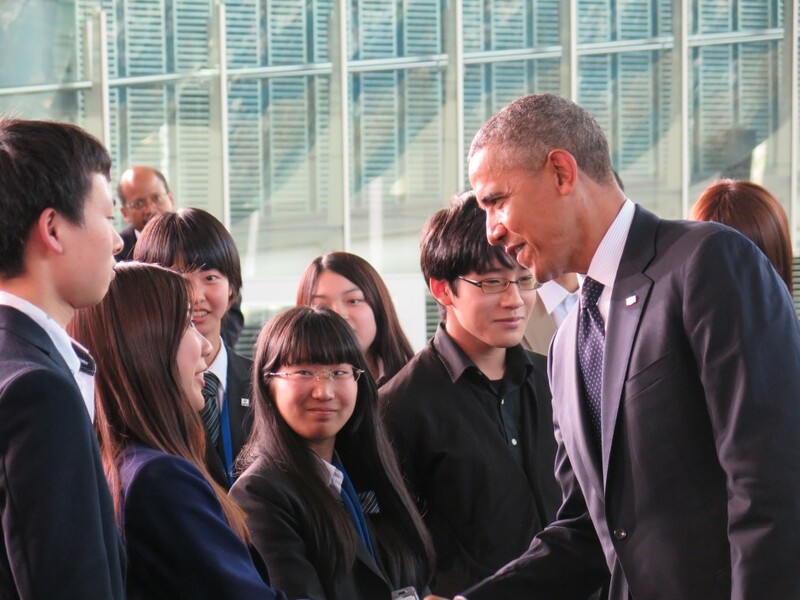 On April 24, 2014, United States President Barack Obama visited the National Museum of Emerging Science and Innovation (Miraikan) in Tokyo and highlighted the importance of U.S.-Japan collaboration for innovation in the Science, Technology, Engineering and Mathematics (STEM) areas. 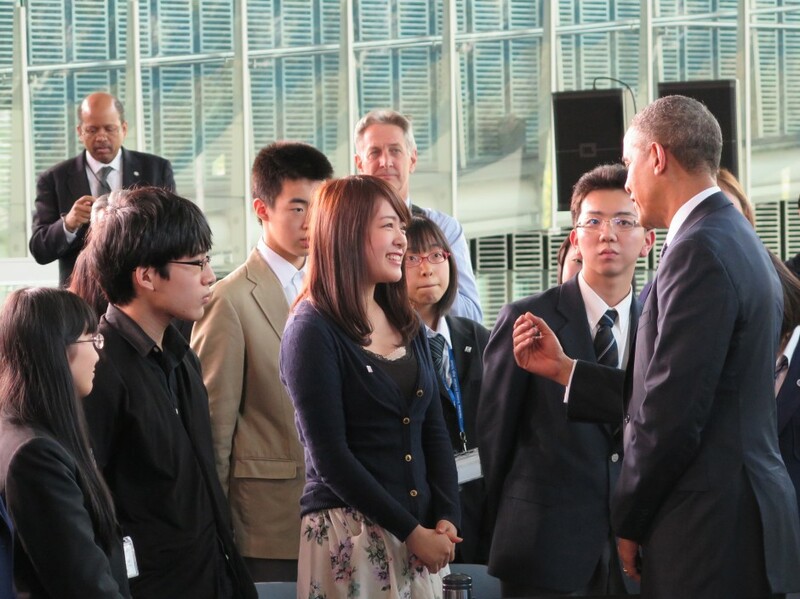 Six TOMODACHI program alumnae were selected to attend this exclusive event and had an opportunity to meet with the President, in addition to Japan Prize Laureates Dr. Yasuharu Suematsu and Dr. C. David Allis, and JAXA Astronaut Soichi Noguchi. 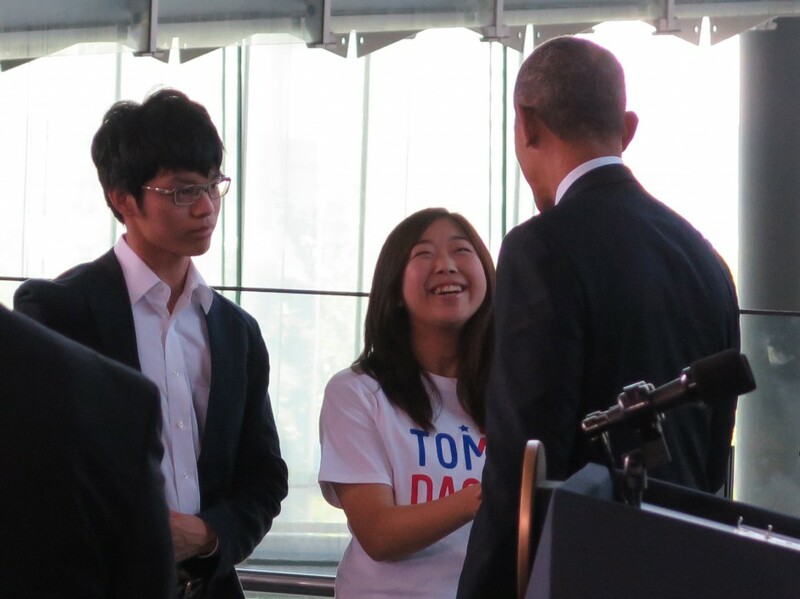 Yuki Amano, a third-year student at the Fukushima Medical University, was honored to represent Tohoku among the alumnae. 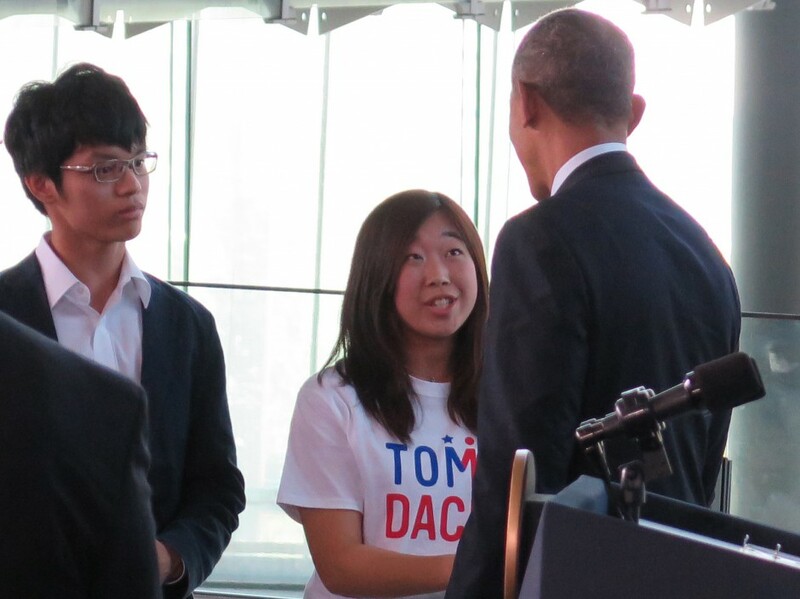 Since attending the TOMODACHI iLEAP Social Innovation in Seattle (SIIS) Program this year, she has increasingly taken on leadership roles, deepening her understanding of bilateral relations and the creative strengths that women bring to the STEM fields.